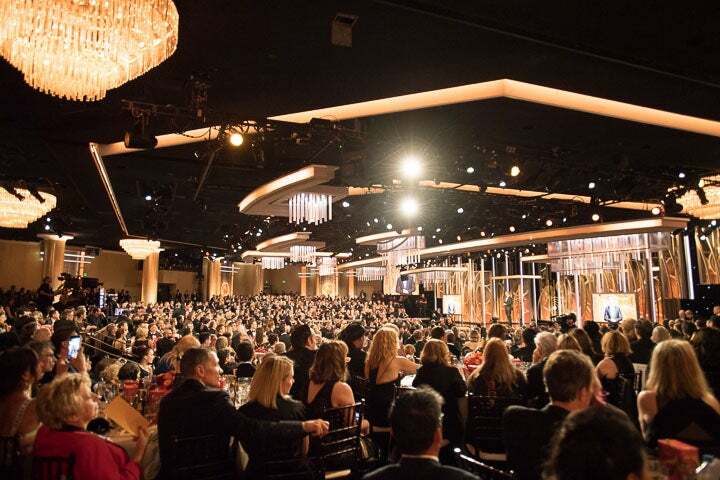 If anyone had any doubt, that was the theme and the tone of the 75th Golden Globes – the Hollywood Foreign Press landed its jubilee celebration in a moment fraught with tensions and transformation and embraced it fully. In many ways, the open support to the movement for inclusiveness and diversity dovetails with the very principles that inspired the foundation of our Association, back in 1944, when the world was battling the evilest expressions of these issues. Poignancy tellingly replaced nicety when Natalie Portman joked, announced "the all-male nominees" for Best Director", nevertheless the 2018 Globes were definitely woman-centered. Bookended by Oprah Winfrey – our Cecil B. deMille recipient- and Barbra Streisand – the only female director to win a Golden Globe and presenter of the Best Motion Picture-Drama, the 75th Golden Globes went with The Handmaid’s Tale (two Globes) and Big Little Lies (four Globes) leading the TV categories, and Three Billboards Outside Ebbing, Missouri (four Globes) and Lady Bird (two Globes) taking point in the motion picture category – all titles about and centered around women.